A website alone can work as an employee and a key resource for your business focusing on many different types of digital marketing strategies to boost your brand online. But not only this, if you are not present at all on the web, how do you keep up to date with your market trends, competitors or even, how do your customers find you? Web development can help your customers to know the value of your product and why they need to buy it. So every business needs to have one website. If are looking for any skilled web developers in Arkansas then you are at the right place. To overcome your dilemma, we are sharing names of some top 10 web development companies in Arkansas which have a great power in this industry based on our deep research. Every listed company have a great experience in web development. 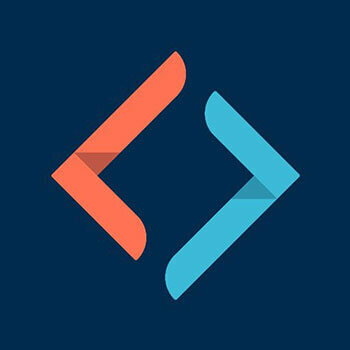 As a professional web and mobile app development company, they are experts in providing pixel perfect and cleanly coded CMS and eCommerce web development solutions, mobile apps, AR/VR apps and much more. Their clients highly recommend them for their high-level communication, project management and paying acute attention to detail keeping their service standards high. A high-quality website helps clients to pick and order your items online efficiently. Their company helps clients to reach your website for results or services apart from developing an active design. Hyperlink InfoSystem designs and produces a website with the advanced technology in the market. Apptegy is a leading web and mobile app development company. They value their customers gained money and so try hard to present them with creative web & mobile application solutions. Their company was founded on the beliefs of making a profound dedication to the progress of their clients’ business. 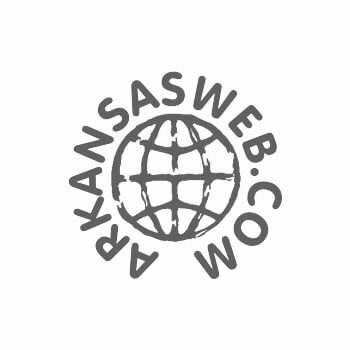 ArkansasWeb.com gives web design, web hosting, search engine optimization, content management systems, marketing solutions, consulting and more to any sized company for any market. Their effective web design is essential for all businesses. They provide their web services and consulting to a wide variety of clients spanning a range of industries, from online retailers to small non-profit organizations to service companies. WebJIVE is a leading web and mobile app development company. They develop mobile responsive, cost-effective, and user-friendly websites for companies over the globe. They are passionate about helping businesses establish or improve their image and web presence. Their website design specialists have the creativity, and expertise to provide integral web marketing solutions. 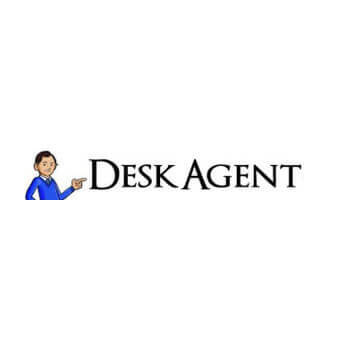 Desk Agent, INC is a full-service website design and promotion company using the latest technology and old-fashioned customer service to deliver the best internet solutions in Arkansas. They provide ideas and develop custom solutions to achieve the customer’s business potential to increase in the future. Their large technology & industry expertise allows them to partner with clients to deliver sophisticated solutions rapidly and on budget. 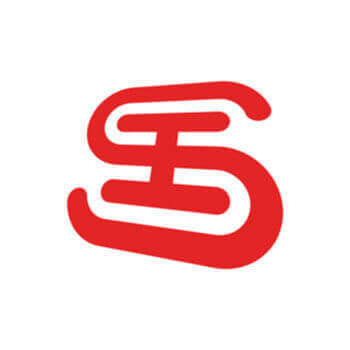 Team SI is a good web and mobile app development company. They have worked with clients large & small, always providing value and carrying with you by constant engagement and stay within deadlines. Their web design team will custom-design a responsive website for you that works on any device. When they meet with a client or prospective client, they do a full technical review of what the requirements/deliverables are for the project. 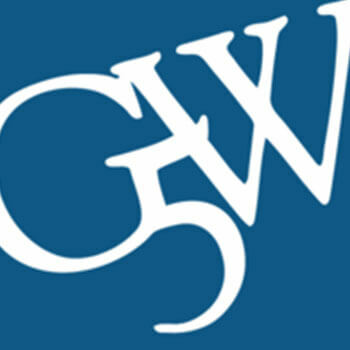 Group 5 West is a full-service marketing, advertising and public relations firm with offices in Little Rock, Arkansas, and Memphis, Tennessee. They offer their clients a unique approach to solving marketing problems. They integrate business logic with compelling design. They provide measurable results. They constantly educate themselves and stay on top of the latest industry trends. Few was established by a group of talented and passionate friends who like to make things together. They bring business smarts and creative process to the web. They are a process driven company with abilities to work seamlessly with a client’s company model. Their team craft innovative and intuitive digital solutions for end users. 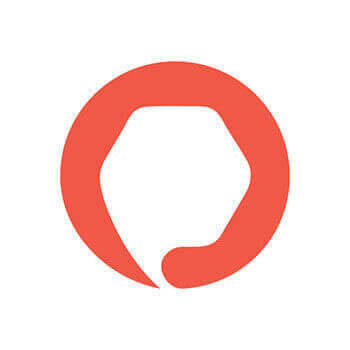 As a global full-service agency, they bring creativity and technology together to inspire meaningful connections between brands and consumers. They always define, create, and develop platforms that help their clients grow in new and current ways. Their focus on quality and performance assures that their solutions scale optimally with our clients’ user base & transaction volumes. Pixel Perfect Creative gives you amazing quality and attention to detail, and they will do it without breaking the bank. They can work with any budget, and they won't hide anything from you. They provide their proven delivery model as an advance start to decrease the development time and cost & minimize risk.